This entry was posted in Urdu Adab. 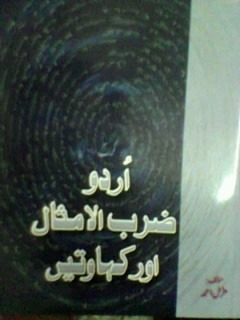 This entry was posted in Encylopedia/ Urdu Books, Mazah (Humor), Urdu Adab. This entry was posted in Mantoo, Urdu Adab.